The first thing many people think of when they hear the words “stamina-based combat” is Dark Souls, which has become something of an industry standard for the genre. 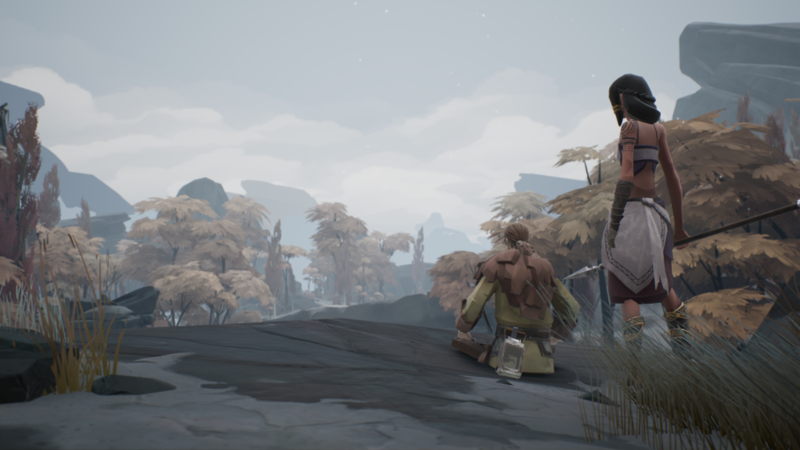 Ashen, an upcoming game by New Zealand studio Aurora44, published by Annapurna Interactive, is looking to combine Dark Souls’ impeccable combat with Journey’s effortless multiplayer and a Skyrim-lite open world. Mixing three of the most celebrated games in their genres is a heady promise, but one that could be exceptional if they pull it off. 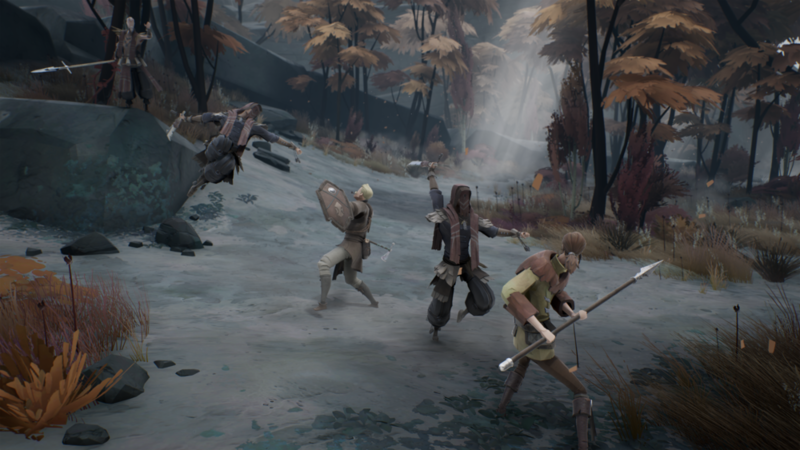 The multiplayer will allow players to find each other serendipitously throughout the world of Ashen, with similar goals. This means you’ll likely work together when you find each other, but it also means you can run in the other direction and never see that person again. Unlike Dark Souls, playing with others is the developer’s preference. It’s how the game was designed. Many developers have sought to emulate Dark Souls’ challenging but fair combat, but few have succeeded. What makes it so difficult? “Stamina based combat is hard,” Bradley says. “You have to iterate a lot and continually question what you've done to get to that point, because you're going to have about a hundred epiphanies on the way and each one will be a game changer and you feel like you've finally got there. Then next week you need to figure out why you haven't got there just quite yet, because it's a very detailed thing. Folks will start off and say 'Okay, I understand iFrames, I understand rhythm, I understand all this stuff'. "Mostly they are, of course, super skilled players as well, that do actually understand this stuff. They would start with what you know as a player and they'll scratch off that first layer. And that's good stuff! Like iFrames and rhythm, but there's at least ten more levels after that which you've got to get through. Ashen is Aurora44’s first game, but the team is made up of professionals with not only games experience, but with experience working at one of the finest CG houses on the planet: Weta Digital. The crossover between computer graphics for movies and making games is not insubstantial, which makes New Zealand an up and coming area for games development. “There's a few interesting things that have come out of New Zealand,” Bradley explains. “DayZ creator Dean Hall is from New Zealand originally and he's moved back there to set up a studio at the moment so he's around. Path of Exile developer Grinding Gear Games is from New Zealand too. There's a whole bunch of other smaller ones as well. It’s a pretty tight knit community and it's certainly one that's growing at the moment. It's got a pretty good backbone from having people like Grinding Gear Games, but actually the film industry gives it a very strong artistic and technical background just because Weta makes their own render engine. They've got the biggest supercomputer in the southern hemisphere. They employ 1500 people. So because of that you tend to have quite a good solid backbone for an industry. The founding of Aurora44 was not dissimilar to Bilbo Baggins’ quest to the Lonely Mountain. There and back again. “I gathered a couple of people and obviously working in our good jobs at Weta Digital, we were getting paid well, working on big, exciting things. Working with great people,” Bradley says. “We left that to essentially... So, that's based in Wellington which is the bottom of the north island of New Zealand. We left that and went about an hour and a half north out of Wellington, where you've got to go to a couple of smaller cities, some farmlands, a mountain and then hit this small town of about 2000 people. “We moved out there just because... London would be way worse, for example. It's simply a case of would you rather have a rat hole in the middle of London and be able to survive for a couple of years or have a massive piece of land out in the countryside? So we had a really nice big house. We set ourselves up quite comfortably there and just decided 'We're doing this no matter what'. It was essentially a bit of a hermitage out there. And that was where we were until Annapurna got involved. 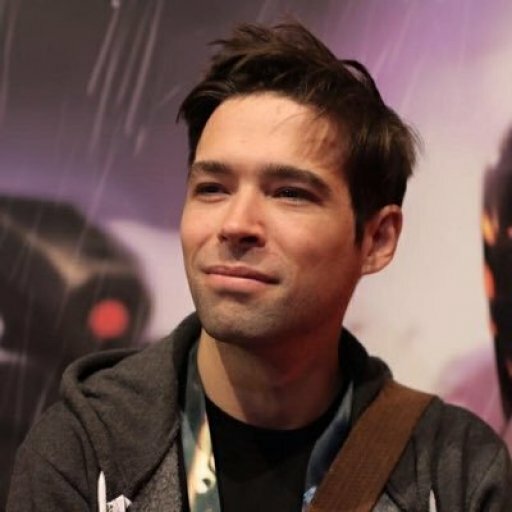 Annapurna, Ashen’s publisher, is becoming more and more well known for its bespoke indie titles with astonishing artistic and narrative vision. What Remains of Edith Finch, for example, won Best Game at the 2018 BAFTA Game Awards. 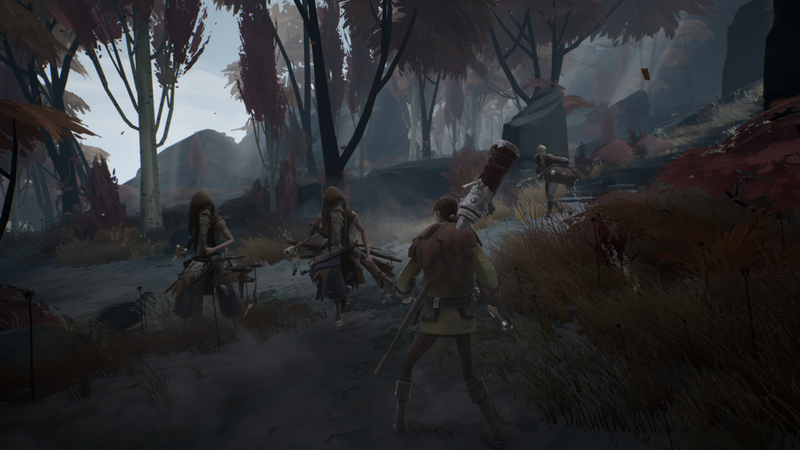 The publisher continues to handpick games that fit their consistently high quality artistic standards, which is exactly what they did after Aurora44 showed off the first trailer for Ashen at E3 2015. “We had a trailer in 2015 E3 Xbox briefing,” explains Bradley. “It was very interesting as my first ever experience of E3 was stepping onstage to talk to people at the briefing. But it was good, we got a trailer at E3 that allowed people to see what we were up to and Annapurna were interested and we took it from there. The development process been fairly smooth for Ashen, it seems. By planning ahead and being realistic about the game’s scope, the developers were able to take advantage of resources that, in another universe, might have been needed to put out large fires and use them to add more to the game. A great example of that is character voice over. This was initially outside of the scope of the game, but was later added due to feedback from playtesters. And because they had the bandwidth to do so. Something that’s pretty uncommon when it comes to game development.